U18's Floodlit Leaguearrow-rightCreated with Sketch. City battled hard in this fixture and came out on top deservedly so. 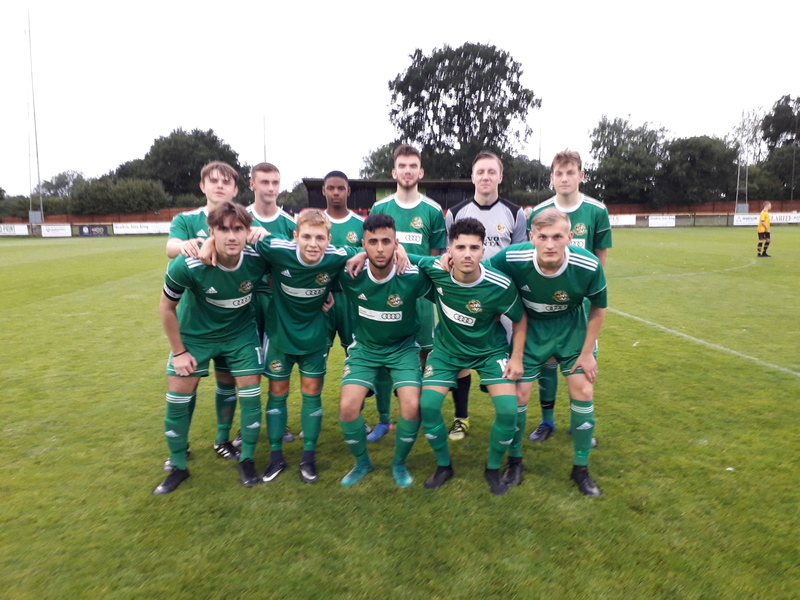 The first half saw City in the ascendancy and several opportunities were created before a superb team move was finished by Riley Keasey for 0.1 and City were ahead. The Home side were determined and forced several corners before smashing a rebound home for 1.1 and City had again allowed a team to come back when they should have pressed home their advantage. The second half saw City again creating chances without taking them and Stourbridge threatened to equalise themselves with strong forward running and some good interplay. However, City finally took the lead when Olly Berry cleverly chipped one into the far corner from 18 yards. At 1.2 City played decent keep ball and saw the game out even though they missed two further guilt edged chances and should have sealed the game. At the whistle City had deserved their win and given a good account of themselves in a difficult game as always at Stourbridge.